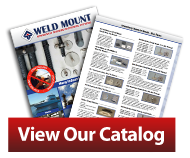 See the list of internet, retail and wholesale dealers of Weld Mount System products below. Please feel free to contact us if you are interested in becoming a dealer or have further questions about where to buy. Introducing our Weld Mount European partner. Visit their Where to buy page to find a local European distributor. 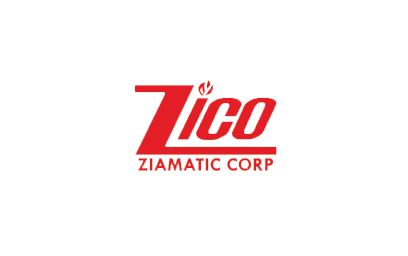 Exclusive Distributor into the Fire Industry for Zico EZ Mount, specialty tool mounting systems. 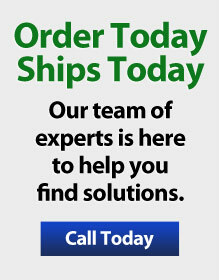 We ship internationally through our network of dealers & distributors.